Getting out into the world is an important way for parents to connect with their children and for children to connect with the world of things, people, history and culture. Seeing with their own eyes, touching with their own hands, hearing the sounds and breathing in the aromas first-hand cements learning more firmly than any explanation, description or textual reading. 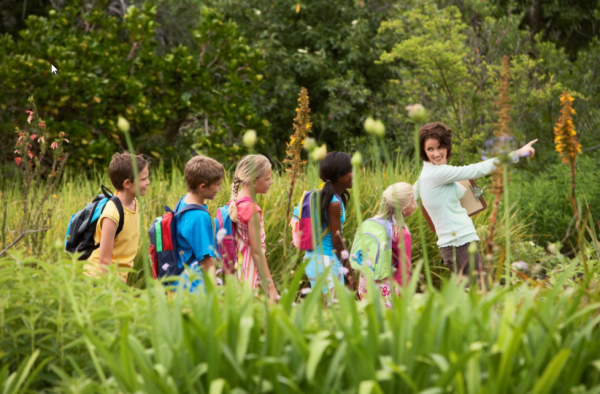 Field trips make learning fun, allow siblings and parents to grow closer and allow children to enjoy the physical world that no “virtual” substitute can ever provide. Living is learning and getting out there learning is living! The Smithsonian has a wealth of resources to help you plan a trip – use the link below to download guides. Use the other links to check out lessons, exhibits and take virtual tours if you can’t get there in person!